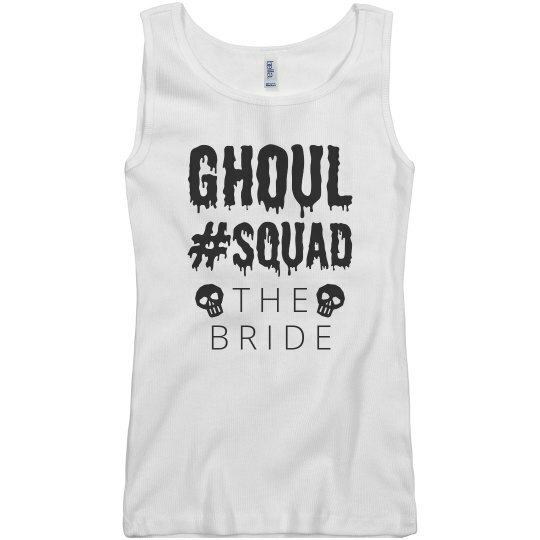 Here comes the bride... followed closely by her Ghoul Squad! 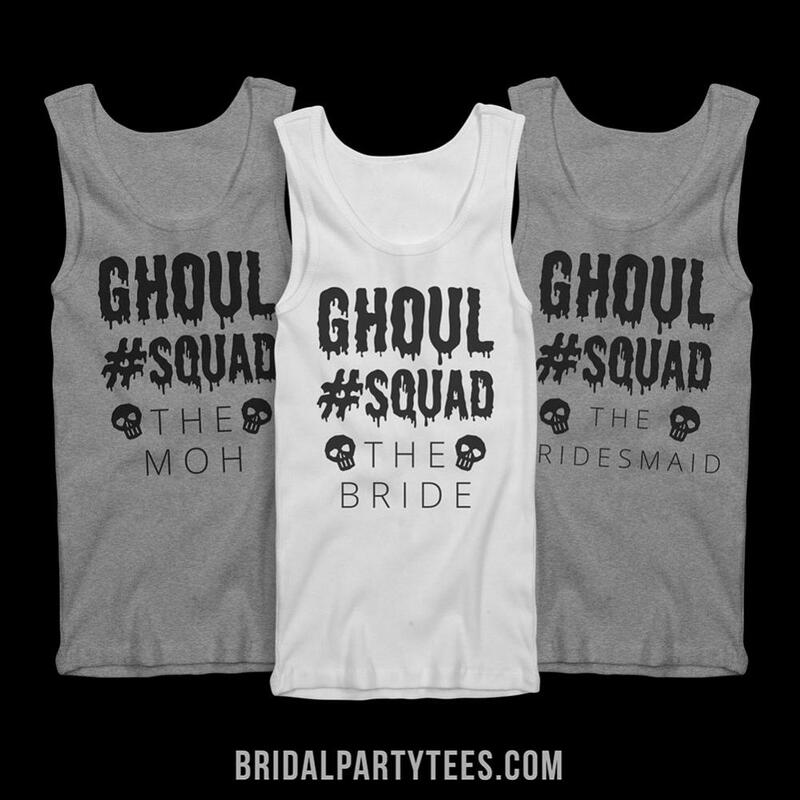 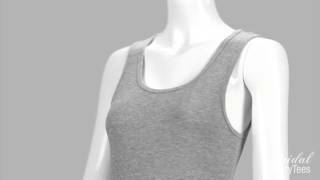 These matching tanks are perfect for an October bachelorette party. 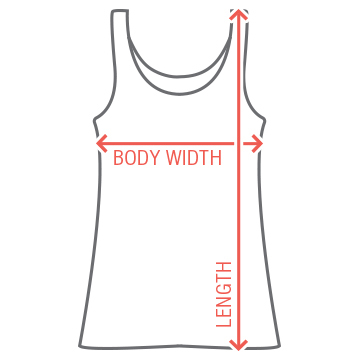 Customize the MOH and bridesmaids tanks to go along with this one for the bride!